We’re thrilled to annouce the great reviews below.. 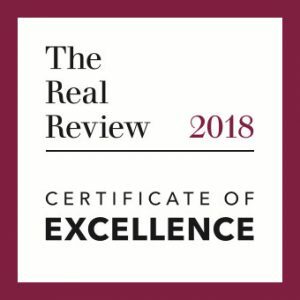 The Certificate of Excellence is awarded to a select group of wineries that consistently produce excellent wine. 5 star winery! 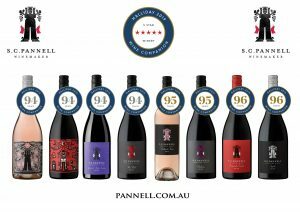 Plus all wines reviewed scoring above 90 points including the following..
And fantastic scores from James Suckling in his recent Top 100 Australian Wines of 2017. Thanks all! We’re really proud and glad everyone is loving the wines as much as we do!